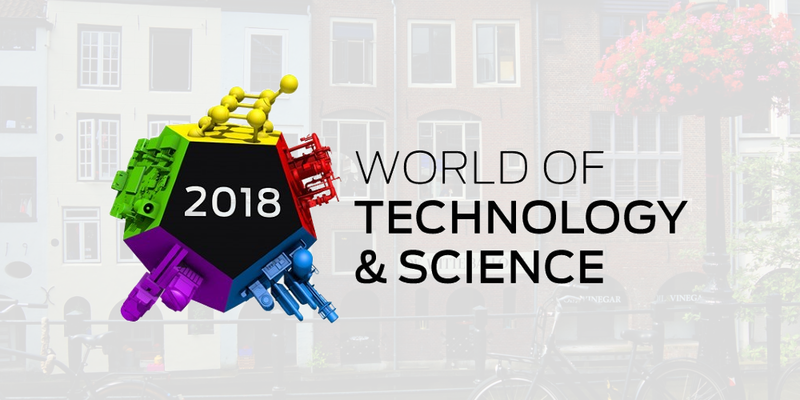 Let’s meet in Utrecht during the World of Technology and Science! We are happy to announce that we are joining DSP Valley! 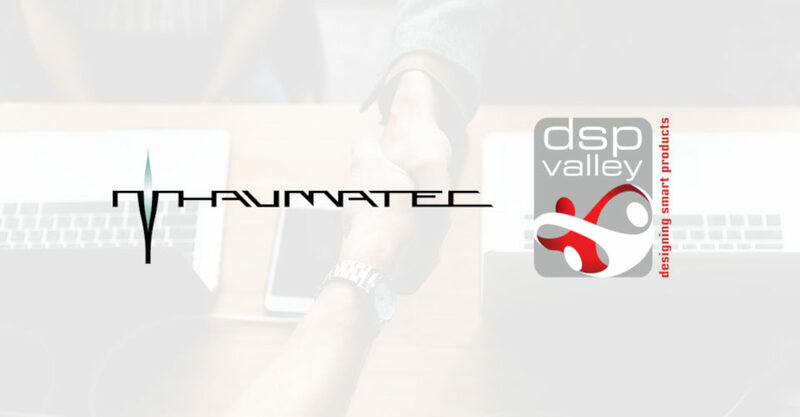 Thaumatec is a Gold Sponsor of Team Projects Conference …again! 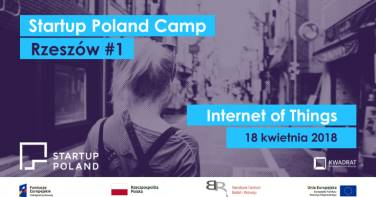 This time we are going to Rzeszów, to support startups! 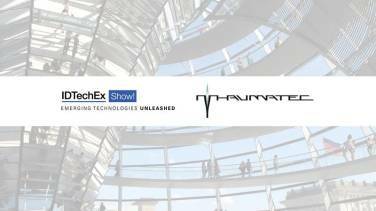 Thaumatec goes to IDTechX Show in Berlin! 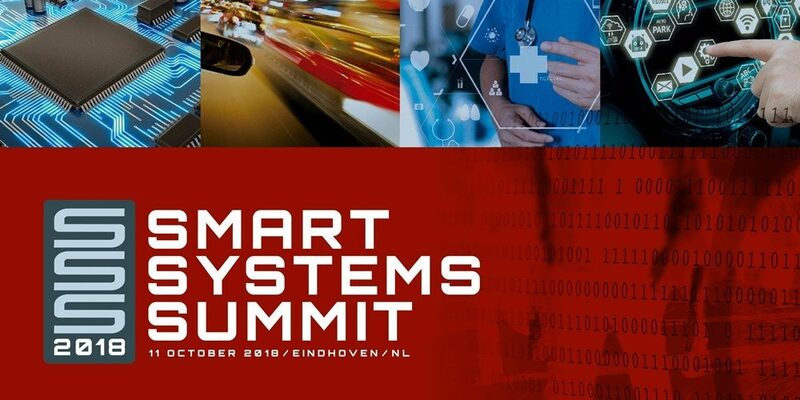 The Things Network and Thaumatec beat the world record – LoRaWAN packet received at 702 km distance!